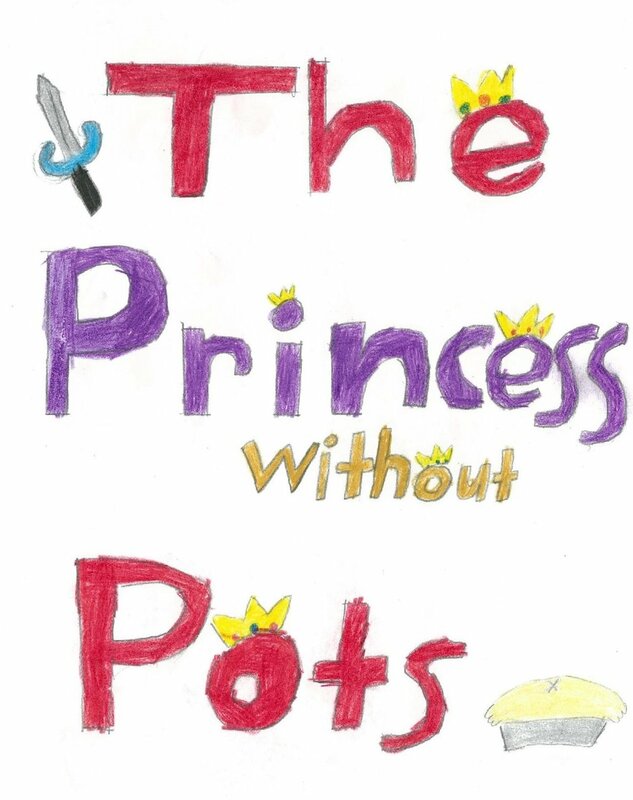 Ghostlight Ensemble is seeking a Stage Manager for its feminist fairy tale production of The Princess Without Pots. The production is geared toward young audiences. In addition to the usual duties, the stage manager will be required to act as light/sound board operator for performances. Rehearsals are scheduled through May with tech scheduled on Sunday, June 3 and Monday, June 4. 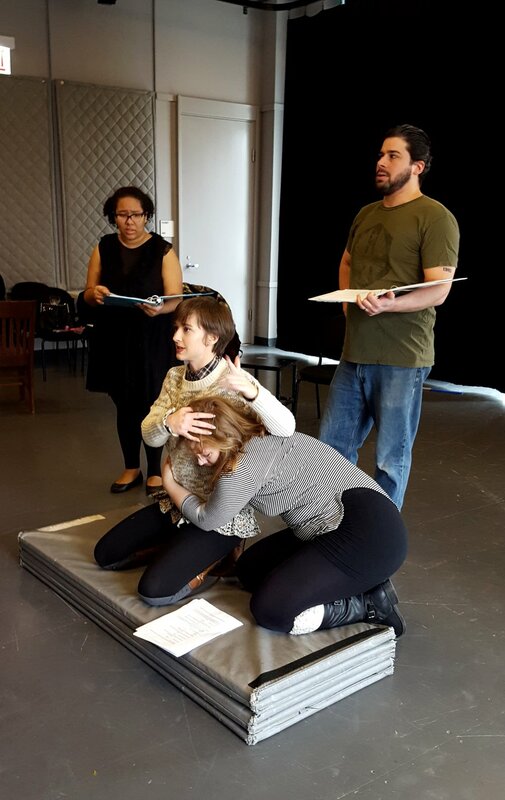 Performances run June 9-30 at 11 a.m. on Saturdays and 1:30 p.m on Sundays at LOL Theater in the North Center neighborhood in Chicago. Because rehearsals have already been schedule, some conflicts in May are acceptable, but candidates must be available for the technical rehearsals and performances. The stipend for this position is $100. Submit resume to Production Manager, Carolyn Minor at carolyn.minor@gmail.com. Ghostlight Ensemble has announced the cast of Nutcracker Nightmare, the main feature of Gingerbread Grindhouse, which takes over the Greenhouse Theater Center's downstairs studio after-hours in December. In a nod to the lurid, violent films popular in the 1930s through 1970s, Gingerbread Grindhouse will feature a series of live “trailers” for grindhouse-style plays yet to be, before continuing on to the feature production, Nutcracker Nightmare – a holiday tale of children, the toys they love and the toys that try to kill everyone they love. It’s the perfect holiday entertainment. Written by Ensemble Member Maria Burnham and directed by Ghostlight Managing Director Chad Wise, Nutcracker Nightmare stars Ensemble Member Jean E. Burr as Clara and Guest Artists Alexandra Alontaga as Balam, Sean Harklerode as Drosselmeier, Annie Hogan as Mother, Maura Hogan as Itzamna, Tatum Hunter as Marie, Kirk Jackson as Truncheon, Victoria Jacobson as Zipakna, Serina Johnston as Rose, Allison McCorkle as Dora and the Evil Doll Queen, P. Tyler Nielsen as the Nutcracker and Mark Pracht as Father. Full bios of the actors and production team are available online. Gingerbread Grindhouse will also feature grindhouse-style trailers by Babes With Blades, New Millennium Theatre Co., Improvised Twilight Zone, Improvised Jane Austen, The Stuntmen and Ghostlight Ensemble. Gingerbread Grindhouse takes place at 10:30 p.m. on December 8, 9, 15 and 16, at the Greenhouse Theater Center (2257 N Lincoln Ave, Chicago, 60614) in Lincoln Park. Tickets are $15 and are available now through the Greenhouse website at https://www.greenhousetheater.org/gingerbreadgrindhouse, via email at boxoffice@greenhousetheater.org or over the phone at 773-404-7336.